About the Workshop: With the increase of large scale sequence level data, the genome-wide computational analysis is increasing and used as a backbone to foster novel discovery in biomedical researches. High throughput (HT) techniques such as transcriptomics or metabolomics are of great significance in many areas of biology. With the standard techniques becoming more affordable and new techniques are being introduced all the time. Various statistical tools/algorithms have been developed for analyzing those high-throughput data as well as structural characterization of molecular interactions. 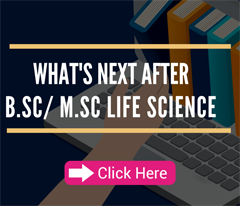 These tools can fit into many general categories in understanding expression proteomics, posttranslational modifications, interaction proteomics, disease physiology, metabolic pathways, polymorphism selection and biomarker discovery. 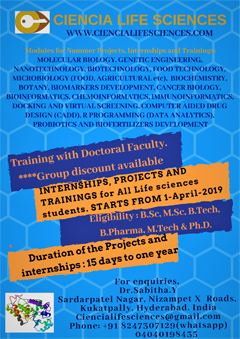 Organizing this national workshop on “Structural applications on high throughput data analysis” is an attempt to introduce the participants about handling the large scale genomics and proteomics data with some most common types of analysis by providing lectures and demonstrations. 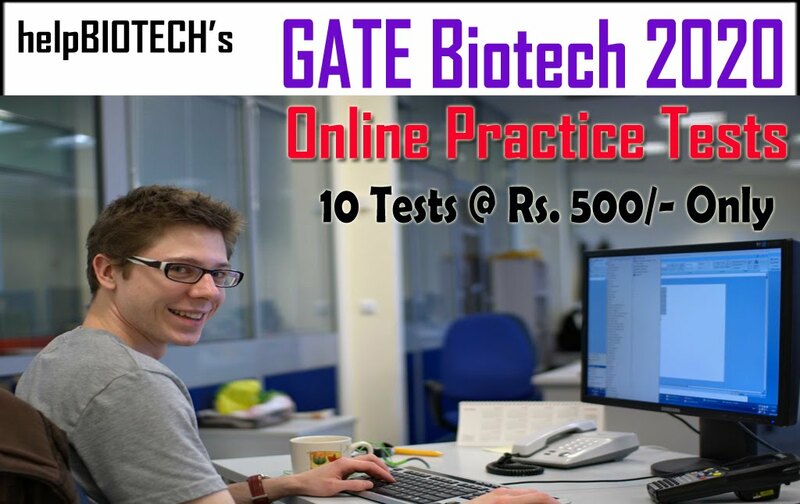 Eligibility: Faculty members from Universities and affiliated colleges, Scientists and Scholars from R & D Institutes, Professionals from Industries and Biotech companies, Post-Graduates and UnderGraduate Students working in the field of Bioinformatics/Computational Biology with knowledge in biology are welcome to register for the workshop. As the numbers of participants are limited strictly to 30, selection will be done on a first come, first served basis. How to apply The registration fees for participants are Rs. 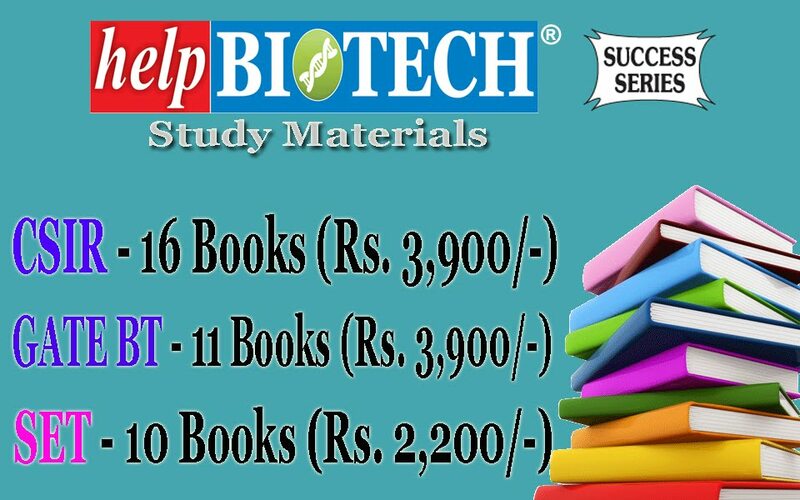 1000/- (for Students & Research Scholar) and Rs. 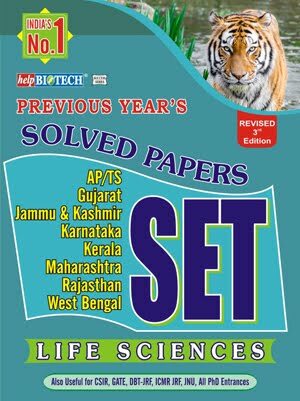 1500/- (for faculty members). Interested candidates may register their name by submitting the dully filled application form (see last page of this brochure) via email given below. Selected candidates will be advised to submit their registration fees via RTGS, NEFT, IMPS and UPI transfer only. The bank details are given below.  Last date of application by email is 12th February, 2018.  The registration fee includes course material, lunch and refreshments.  Number of participants is limited to thirty.  Outside candidates can search for different hotels / guest house near University area. No accommodation will be provided by the authority.